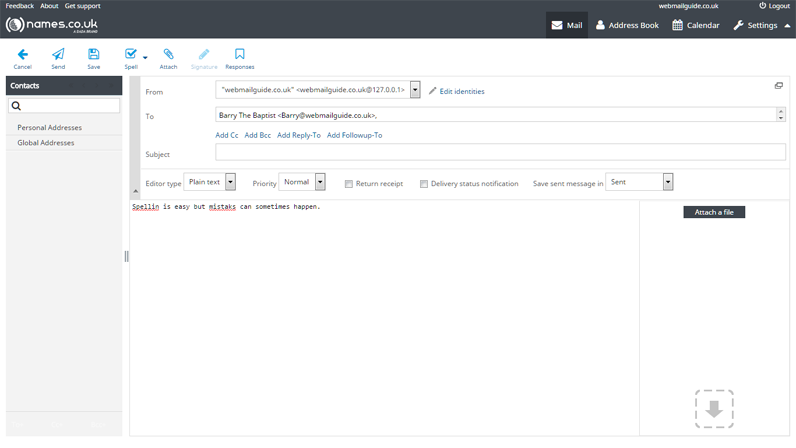 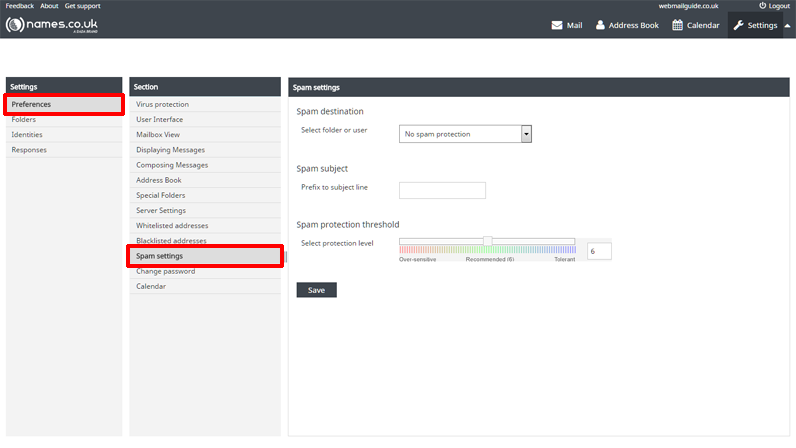 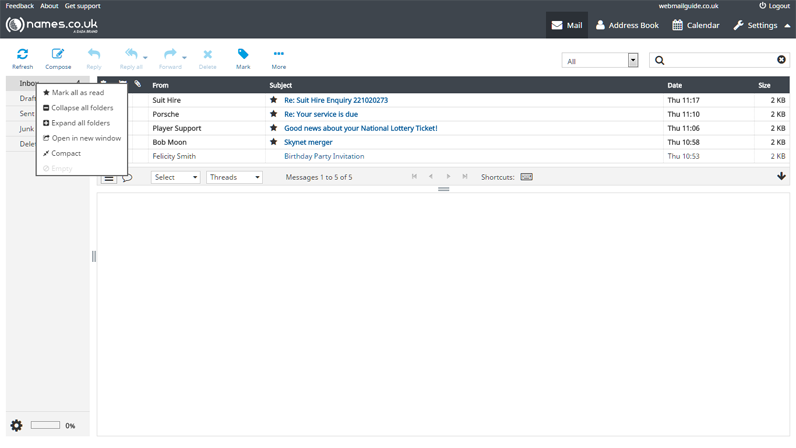 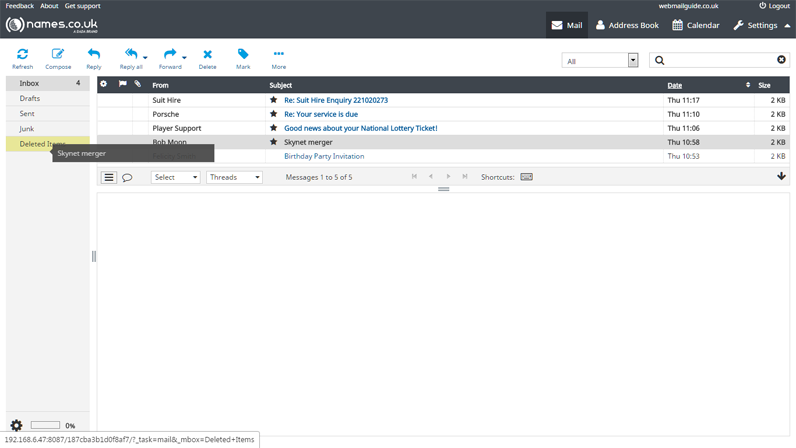 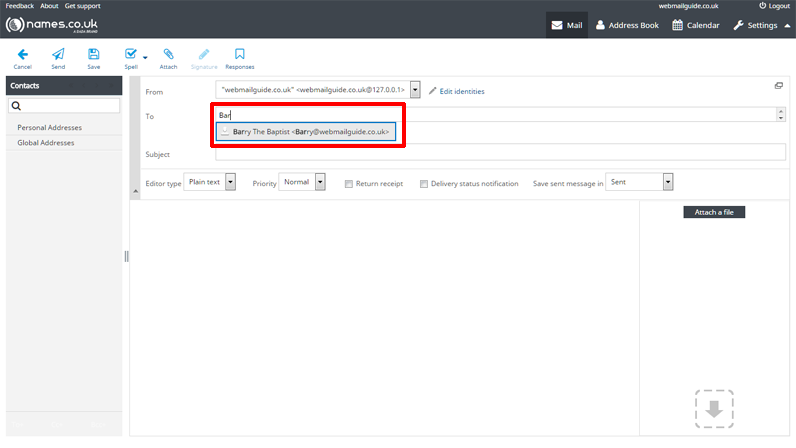 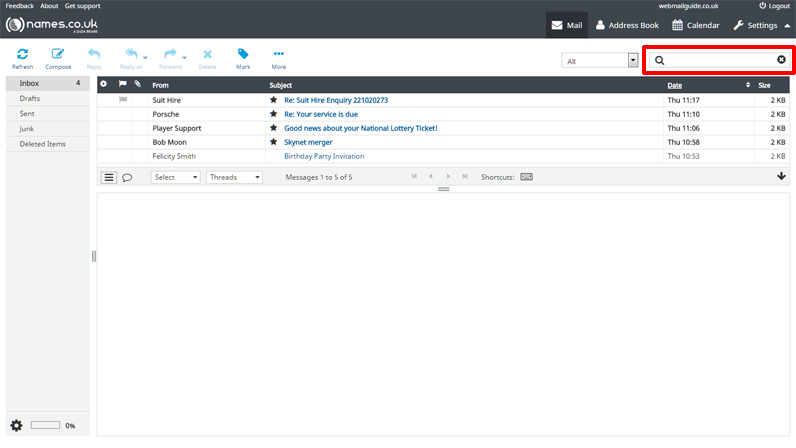 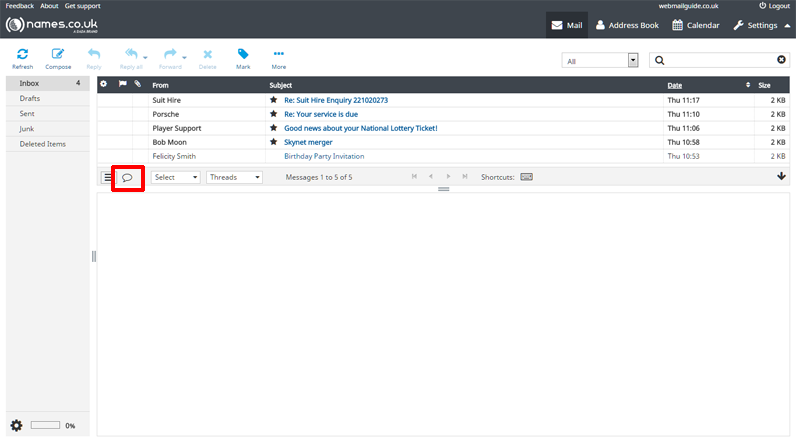 - When viewing the contents of a mail folder, you can [bold]Right-Click any message to get more options. 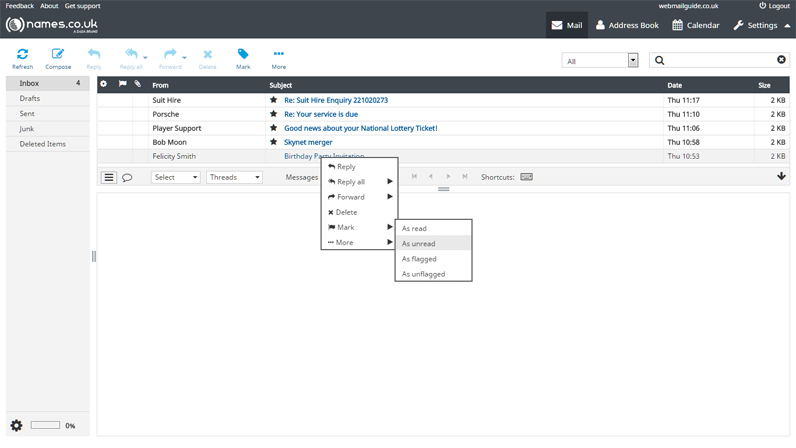 These include the ability to mark a message as read or unread, reply to the sender, or move the message to a different folder. 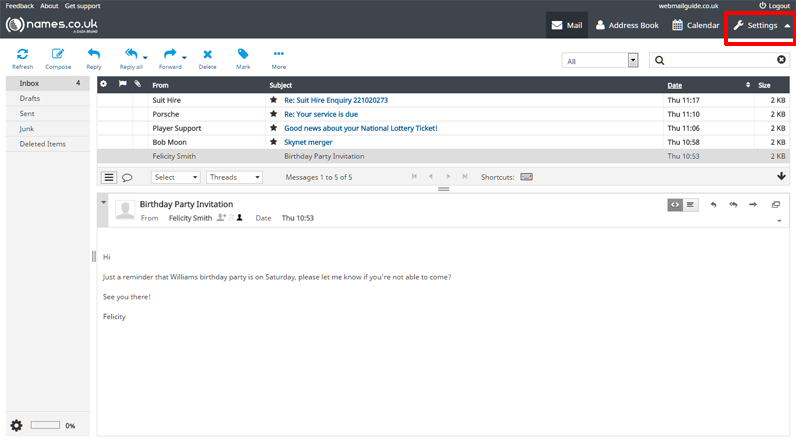 Several of these options are also available when multiple messages are selected.